A computer at Japanese Monju Nuclear Power plant control room was recently found to have infected with a piece of virus. The malware infection does not seems to be part of any kind of targeted attacks. The malware is said to have found its way into the system after one of the facility's employee updated a video playback program. The machine in question is one of the eight computers in the control room, used by employees to file paperwork, according to Japan Today. The server admin noticed an unusual behavior on January 2nd. 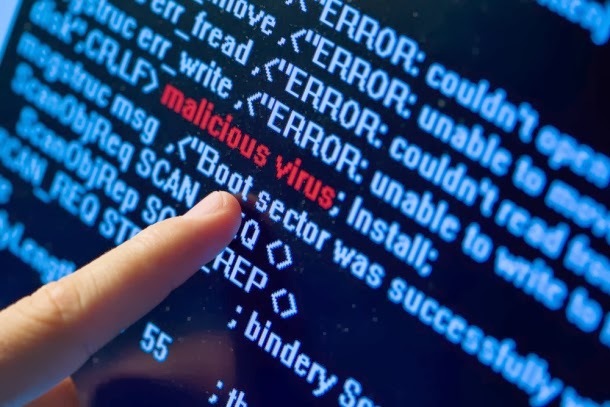 According to enformable report, the infected system was accessed over 30 times in five days after the employee performed software update. The infected machine is said to have stored many sensitive documents including employee data sheets, over 42,000 emails and training logs.